Simply the Highest Quality at the Best Price. Superior Quality. Try it and see for yourself! Reed is sold by the “pound”. 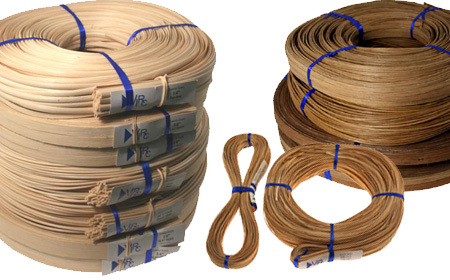 A “pound” is the same as a “hank”, “coil” or “bundle”.